Zeroshift – The world’s most advanced Automated Manual Transmission (AMT) with seamless shifts. 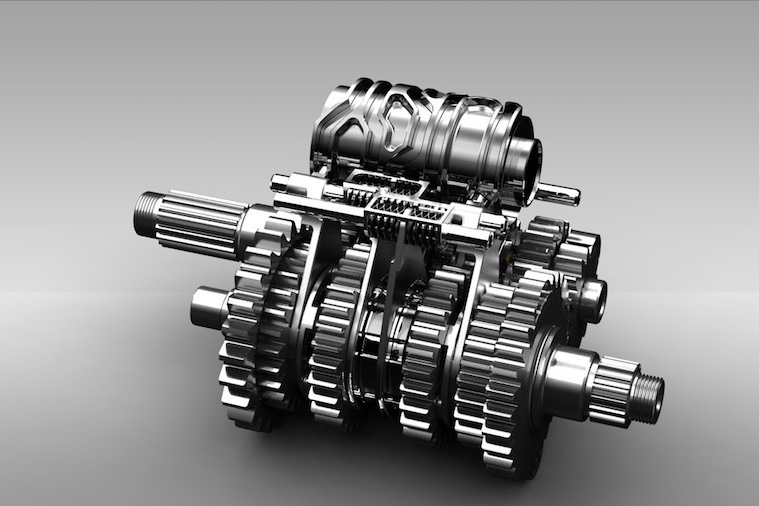 Zeroshift is an award winning, globally patent protected transmission technology. Zeroshift technology enables a transmission to deliver continuous torque throughout a gearshift without interruption. Following successful integration within motor racing, recent expansion of the Zeroshift Intellectual Property has focussed on high volume, refined applications. The result is an automated manual transmission (AMT) with the shift quality of a traditional automatic transmission whilst maintaining the benefits of superior fuel economy and performance of a manual.